3M are a science-based technology company that have been listed as a World's Most Ethical Company for three years in succession.Established in 1902 3M has grown into a global business centred on innovation. Today 3M is responsible for 60,000 products used in homes, businesses, schools, hospitals and more. One third of 3M’s sales come from products that were invented within the past five years. 4titude® Ltd is a young and dynamic company founded in 2005 by Peter Collins, Paul Day and Thomas Lernbecher. Working today as directors of 4titude® they have brought years of experience in developing PCR plastics, reagents and instrumentation from their previous positions, as owners and employees at ABgene. 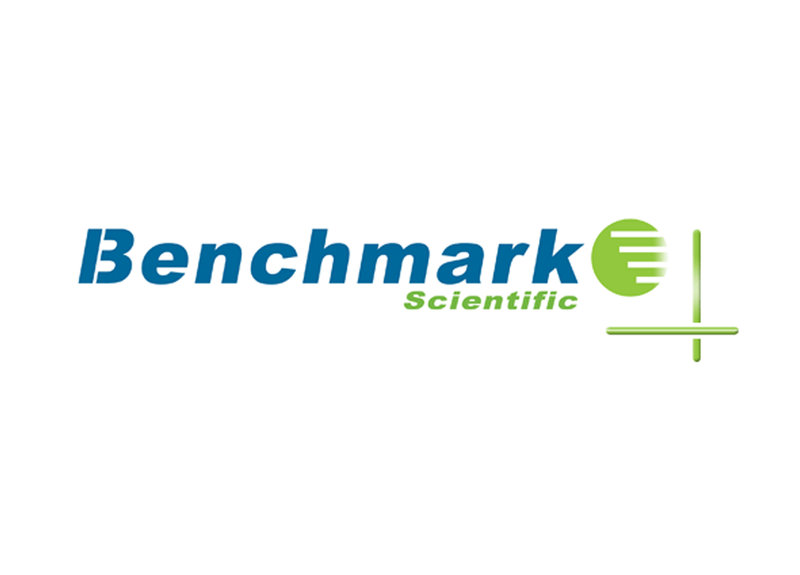 Together they understand customer needs, clean room manufacturing and product development specific to the life science market. With 4titude® they aim to develop further intelligent consumables and incorporate the new products into our current customer focused product range. 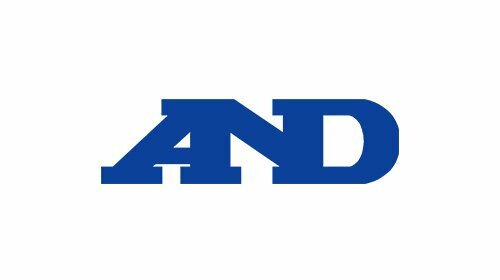 A&D Company Ltd. is a multinational measurement and control equipment manufacturer headquartered in Japan. A&D Weighing is design and manufacture precision measurement products for the health care and laboratory and industrial markets. Adam Equipment started in 1972 with the goal to provide quality weighing equipment and services at affordable prices, offering superior value to its customers. Today the company is still privately held and operated by one of the founding partners: Alan Storey.Adam scales and balances are sold throughout the world, supported by a diversified network of distributors. The company’s products are available through e-commerce, catalogue distribution and independent dealers, who can provide additional application sales and technical service. After more than 10 years of experience, Advantage-Lab now offers a broad portfolio of trustworthy laboratory equipment at affordable prices with a professional network of distribution partners in over 30 countries worldwide. Ansell is a leading global provider of protection solutions. Their company designs, develops and manufactures a wide range of protection solutions that meet the ever-changing needs and demands of our markets and industries. Protection is their primary concern as millions of people around the world utilise Ansell in their professional and personal lives. Argos Technologies are a life science company that provides equipment and supplies to the scientific research community all over the world. Since being founded in 2003, they have continued to develop and introduce unique and innovative products to the marketplace. 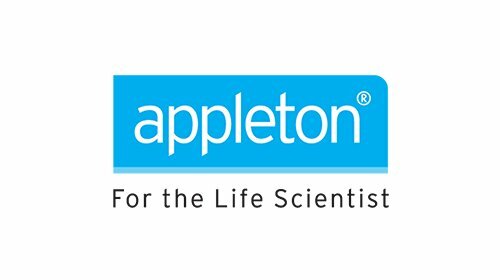 Their product portfolio focuses on four core competencies: Liquid Handling, Benchtop Equipment, General Laboratory Consumables and Cryogenic Storage. Astell Scientific is a pioneering manufacturer and supplier of autoclaves and sterilisers with over 130 years of experience. 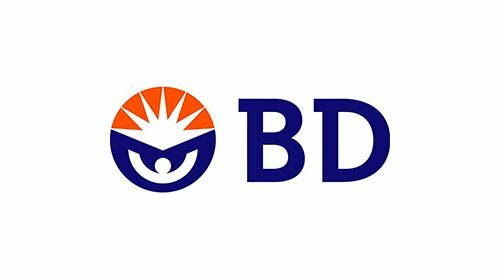 BD Difco™ and BD BBL™ brand dehydrated culture media (DCM), media additives and peptones/hydrolysates give our customers the confidence they need to deliver the highest-quality products and test results using consistent, superior media in laboratory testing. Bigneat is a global provider of clean air, hazard containment and safety systems to scientific laboratories and industry.Applications for Bigneat products cover operator and process/sample protection during laboratory procedures, batch and on-line production processes.